For those who love electronic dance music, yesterday’ event (14/04/2017) at Jenja which featured several prominent DJs, certainly can’t be missed. The atmosphere was filled with excitement, and everyone clearly enjoyed the night. 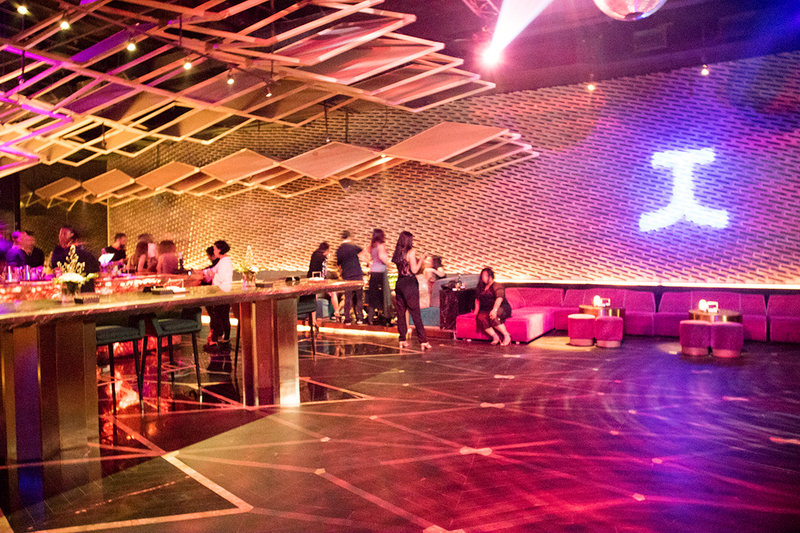 The venue (Jenja) is certainly a place that everyone knows as one of the best places to enjoy Jakarta’ vibrant nightlife. The event started at 10 pm, but the place wasn’t yet full of edm lovers. 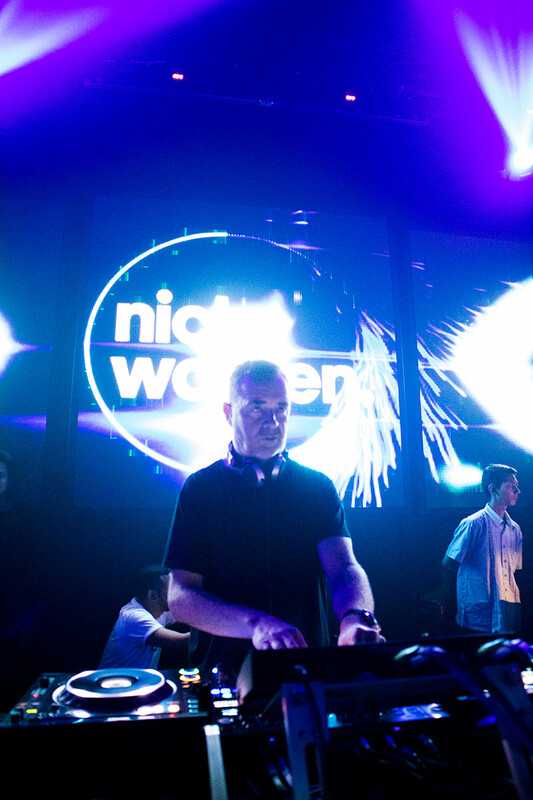 There were two DJs before Nick Warren took the stage to show the crowd how to have a good time. The two DJs (Angga & Mamsa Dimitri) however didn’t fail the crowd, and they definitely managed to electrify the air. Then 30 minutes past midnight, the main DJ of the night took control of the equipment. He certainly was well prepared to take the stage, and the crowd seemed to like the beats of his music. He lived up to his reputation, and here’s another photo of him behind the DJ turntables. 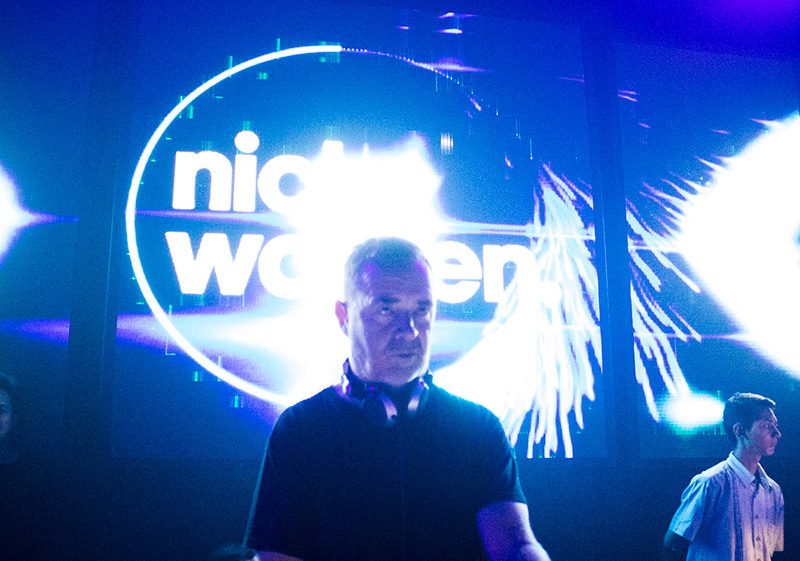 The people certainly had a great time during the performance of all DJs of the night. 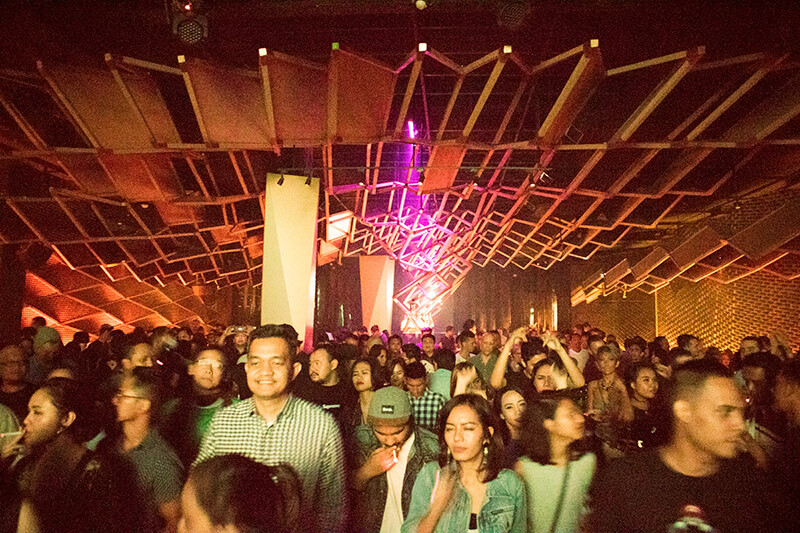 Jenja certainly is a place for everyone to have a good time, and be sure to check out their next events!